The eco-friendly way to brew single serve coffee. Single serve coffee is known for its convenience, speed and variety, but not many brewers factor in the environment. Thanks to Pod brewing systems, you can brew delicious single serve coffee while being environmentally responsible. In addition to the benefit of using recyclable coffee pods, Pod brewers also conserve more energy during periods of non-use. Make the switch to Pod brewing systems and reduce your company’s carbon footprint! The Newco Fresh Cup pod brewer allows for superior individualization. This brewer uses eco-friendly coffee pods and has three strength settings: mild, medium, or bold. Your coffee profiles are easily programmable and provide complete control over the critical brewing parameters: pre-infusion, brew volume and water contact time. 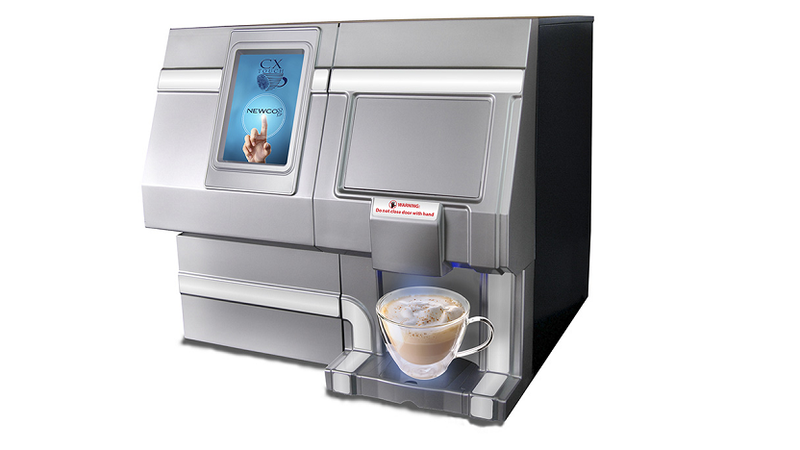 Introducing the CX-3 from Newco, your personal barista for specialty coffee drinks in the workplace. Enjoy delicious coffees, teas, lattes, cappuccinos and more with the press of a button and all in under one minute. There’s never a reason to leave the workplace for great tasting coffee or specialty drinks again. 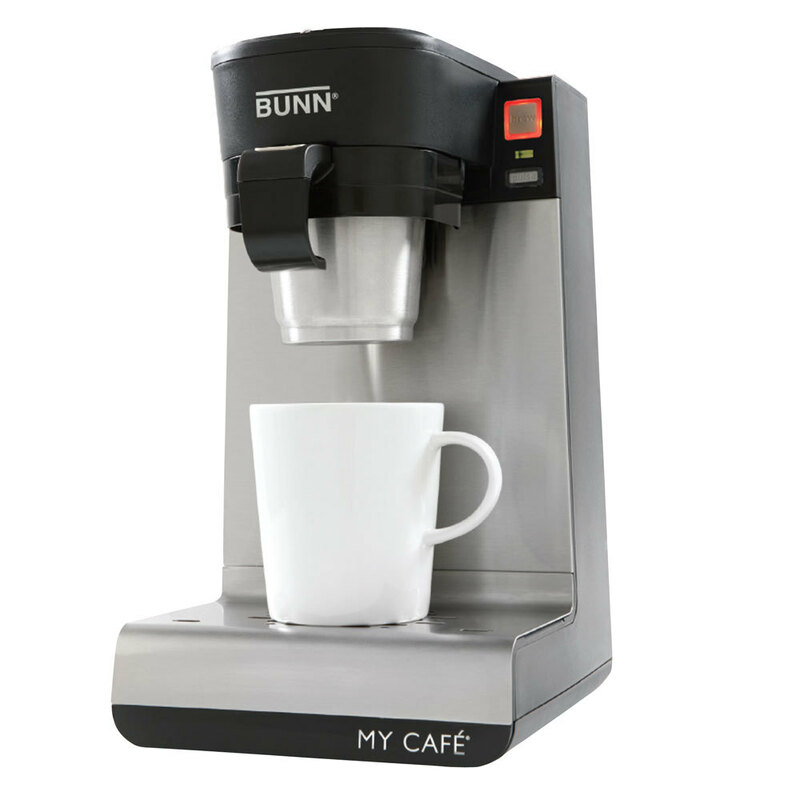 The Bunn My Cafe MCP Pod Brewer is a versatile single-cup pod machine. The user selects a pod of the desired coffee, unwraps it, and loads it into the machine. At the push of a button, the Bunn My Café brews a cup of coffee in about 30 seconds, or a cup of tea in roughly 50 seconds. 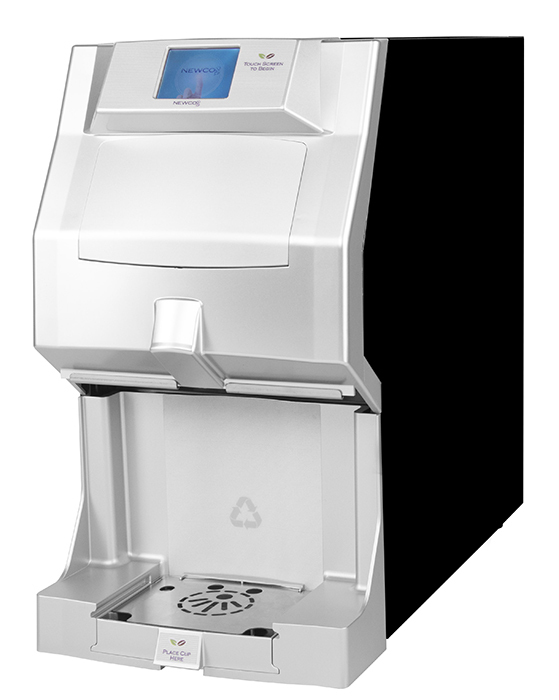 The machine allows for adjustable brew strength and cup sizes ranging from 4 oz. to 12 oz.